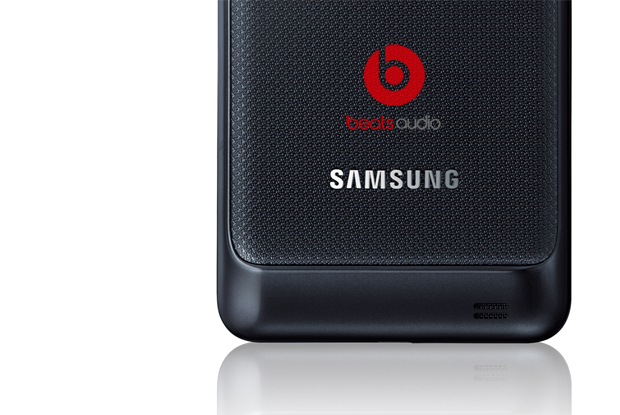 Not too long ago, we wrote about how Beats Audio was slapped onto the Motorola Photon 4G. Now it seems almost all smartphone users can enjoy the popular sound modification. Built upon previous work by XDA Forum Member RockoDev who originally ported the package, this modification now works on all Gingerbread devices and is distributed from a thread by XDA member fuss132. Yes, that’s right. As you may have assumed, Beats Audio on HTC phones has nothing to do with hardware; it’s just an advanced audio equalizer. This is a Beats Audio Port and should work for all Gingerbread Roms. The sounds will be more natural, playing with more clarity. The recovery-flashable update.zip can be found in the original thread for those who want to use Beats technology on their own devices. However, we still have to wait for the ultimate phone that features Motorola build quality, HTC aesthetics, and Samsung screens and internals. Edit: All threads containing these files are removed as per request.